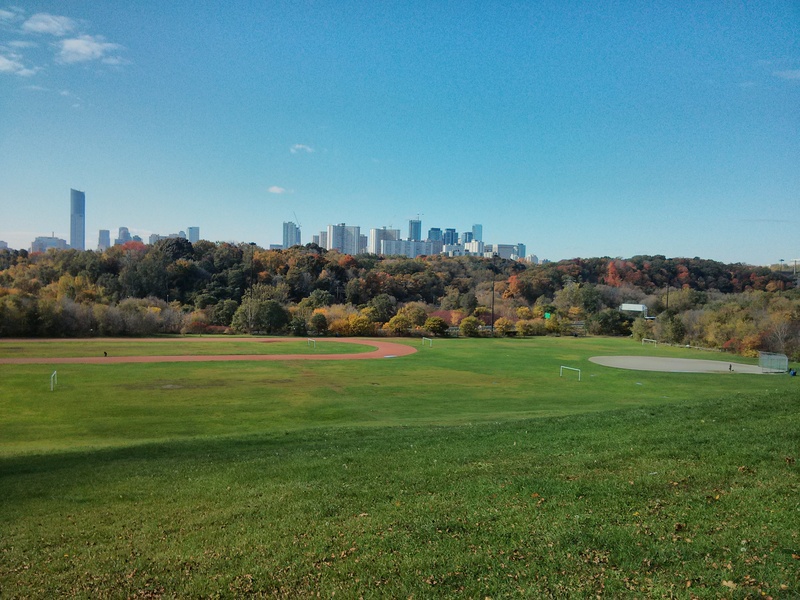 With the weather getting chilly and the leaves changing colour, I decided to take a walk along the Riverdale Park a few week ago to enjoy what was left of the warm weather. I am definitely not ready for the winter. Categories: Toronto Sites & Sounds | Tags: Canada, Ontario, Riverdale Park, Toronto | Permalink.